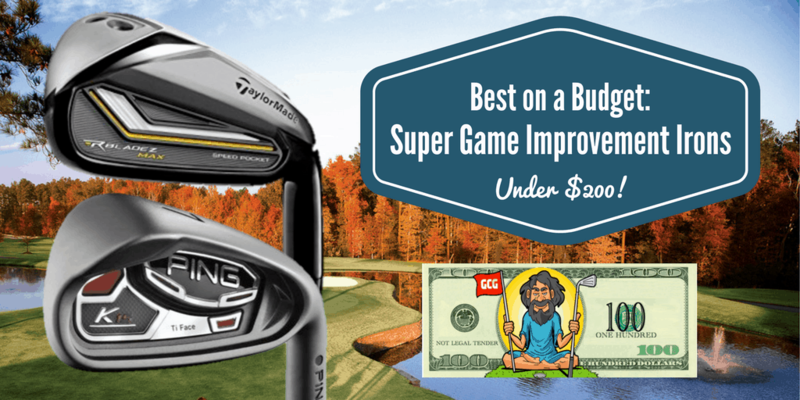 This page is filled with golf equipment that will save you money compared to the overpriced clubs and accessories that you find at sporting goods stores. I’ve spent a lot of time determining which equipment provides enough value to make it in these articles. 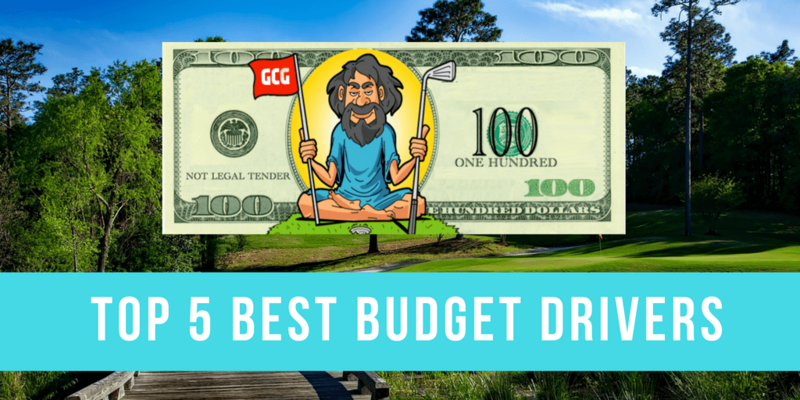 I would only include clubs and golf accessories that I have used or have thoroughly researched to make sure they are a good “budget” options. 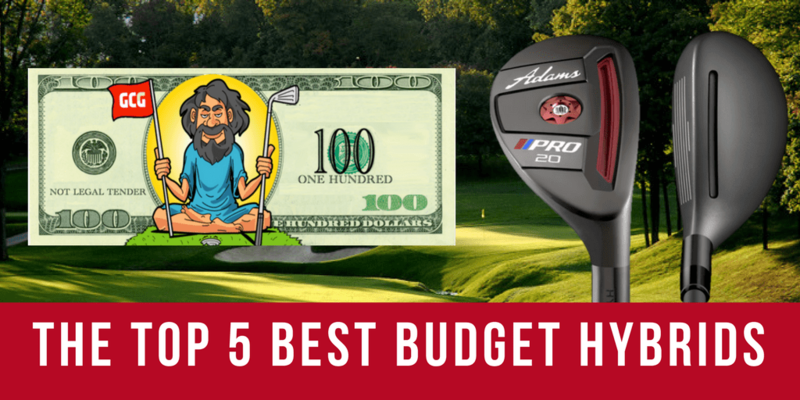 Put another way, my “Best Value on a Budget” series of articles is filled with equipment that are perfect, lower-cost alternatives to the expensive, premium golf items on the market today. 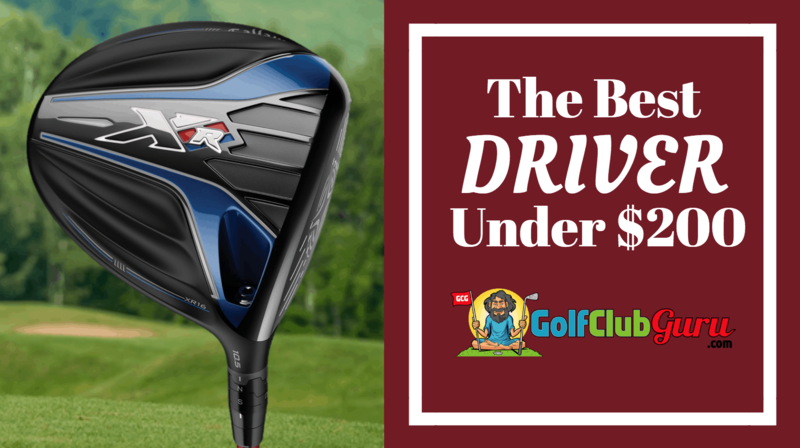 If you aren’t wanting to spend more than $200 on a brand new driver, check out this article. I’ll find the best driver for you personally, depending on what you find more important: distance, forgiveness, or feel. Don’t want to spend even $100 on a new driver? I don’t blame you. 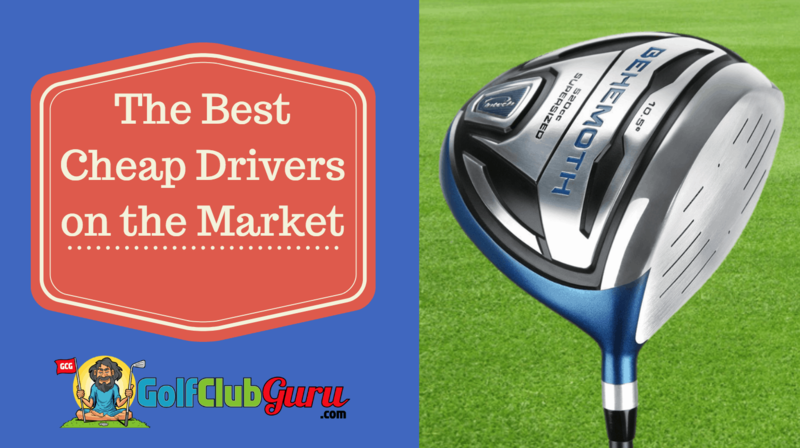 You won’t be able to get the latest and greatest driver on a budget of less than $100. However, you can still get a premium driver that performs just as well. Some golfers buy premium equipment. Other buy the best value equipment. But some people buy cheap equipment. If you just want a cheap driver to get you through a few rounds, you’ve gotta check this article out! In my opinion, fairway woods are way more expensive than they should be. For that reason, I went through and found the best ones that you can consistently buy for under $75 if you look hard enough. 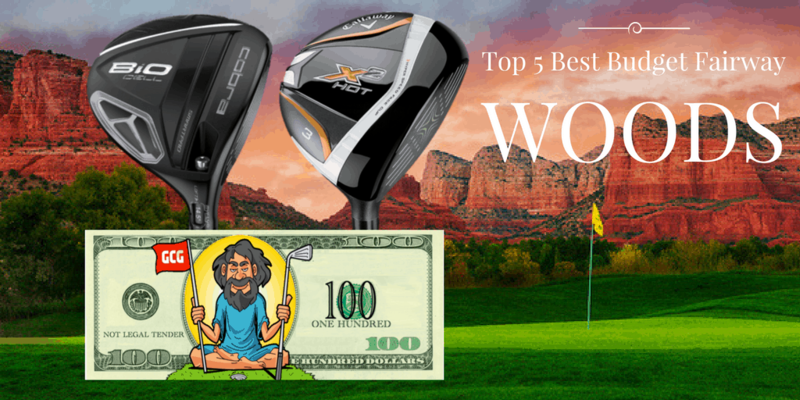 They offer the best value among other fairway woods on the market. We found drivers under $100 and fairway woods under $75, so we are keeping the same trend and finding the best hybrids that you can buy for under $50. Hybrids are often times the best investments that you can make in your game, as they are so much easier to hit than long irons. 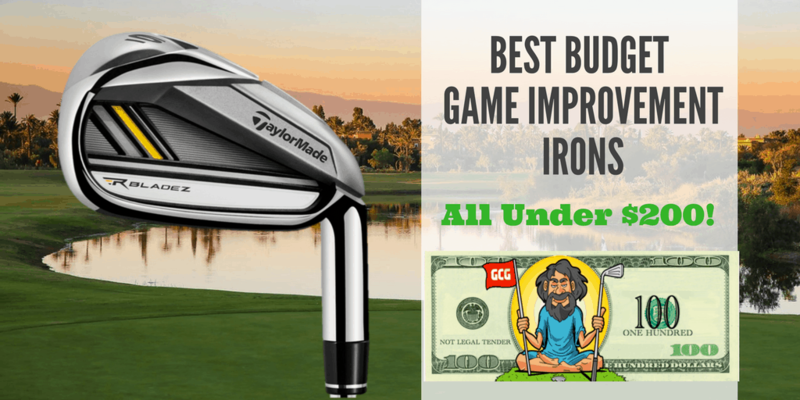 If you are new to golf, or still a beginner, or just a really, really bad ball striker, super game improvement irons are perfect for you. They are the most forgiving irons that you can buy. I’ll help you find the best set that you can buy used for under $200. If you aren’t quite a beginner but you still want a forgiving set of irons, this article is for you. These irons are a little less bulky than the super-game improvement irons, but they are still more forgiving than players irons. You can buy a set of these for under $200 if you know what to look for. For those that are better ball strikers, you want a set of irons that has better distance control and workability. You aren’t as focused on maximum distance and forgiveness. 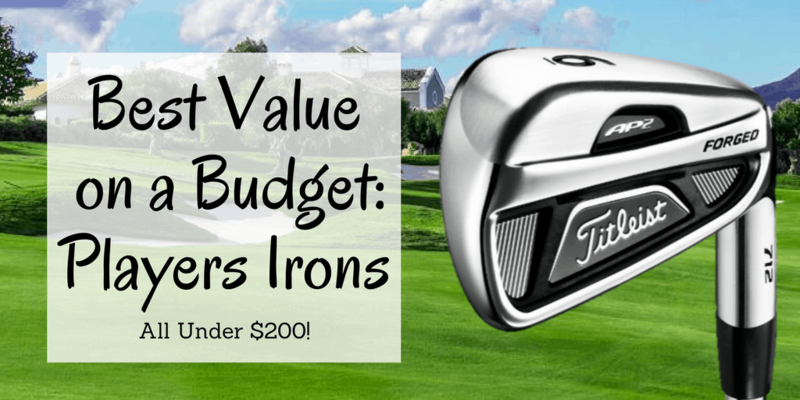 In this article, I talk about the best value, used player’s irons that you can buy under $200. As seniors, you should be looking for a set of irons that focuses on distance and forgiveness. Depending on your swing speed, you should also be looking for a set that is available with graphite shafts. 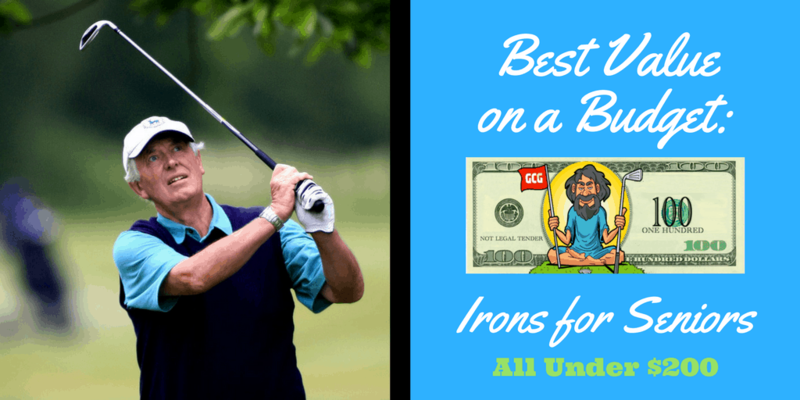 Here are the top 5, best value sets of irons that are best for seniors. This one might be the hardest for you to accept. If you have bought wedges for around $100 and thought you were getting a steal, I hate to tell you, but… you were wrong. Brand new, top of the line wedges can be bought for less than $50 if you know where to look. I’ll show you the best value wedges that you can buy today. Putters shouldn’t cost more than $200. There are plenty of models that can be bought for right around $100, with the Odyssey brand being very tough to beat in this category. 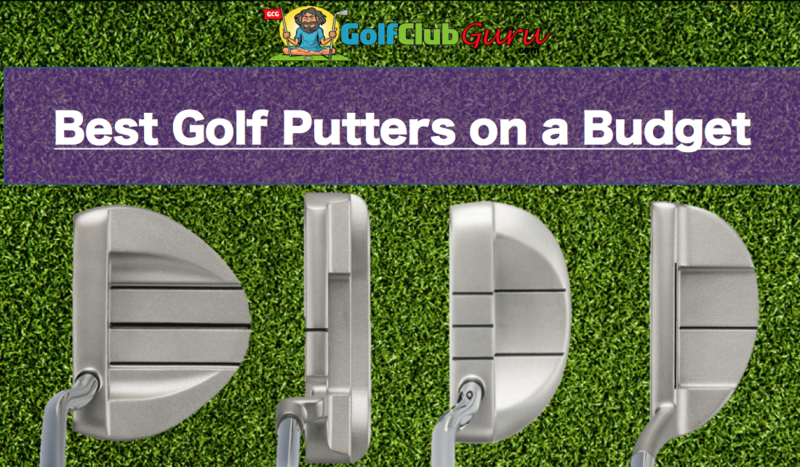 In this article, I look at the best blade, mid-mallet, and mallet putters on a budget. I’ll help you find the perfect putter that matches your eye and your putting stroke. 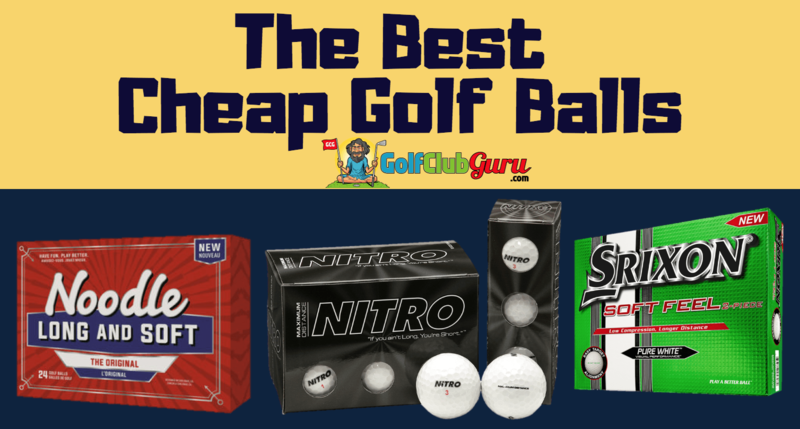 If you are looking for the best cheap golf balls that money can buy, you came to the right place. All of these balls come out about a dollar a ball or less. I wouldn’t always recommend going the cheap route, but cheap golf balls are just fine for beginners and lower skilled golfers. 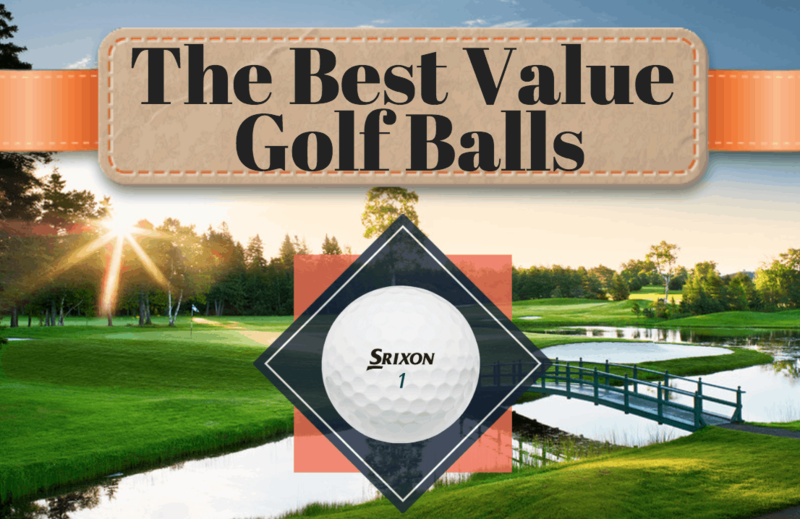 The best value golf balls are somewhere in between the “cheap” and “best” categories. These balls cost around $20 a dozen, with some being even less than that. These great value golf balls are a great combination of feel, distance, and spin. You can’t get much more bang for your buck in golf balls. If you are really wanting to save money in golf, you need to buy used golf balls. You will most likely lose them anyway, so you might as well save the money. 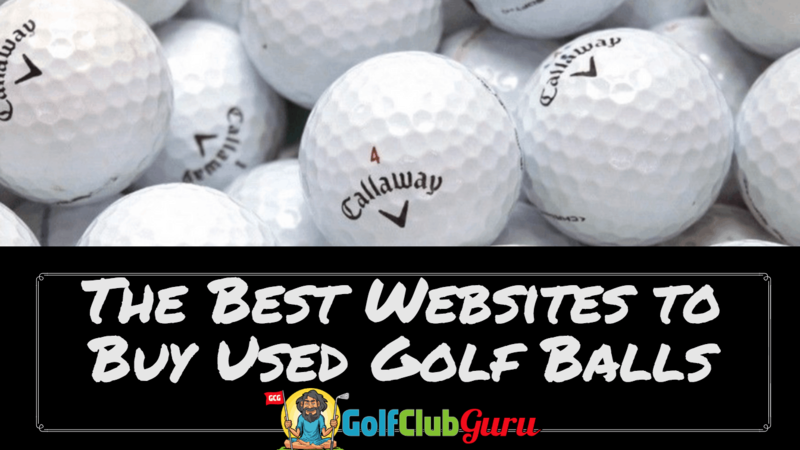 Here are the best websites that you can buy used golf balls from. 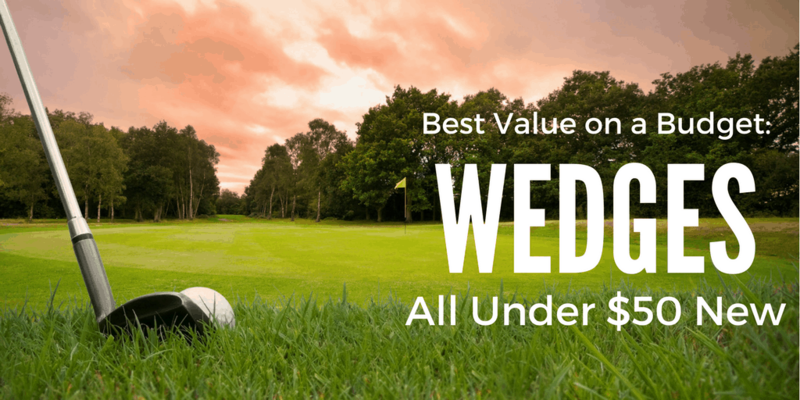 The best golf ball deals come from a website that you most likely have never heard of. 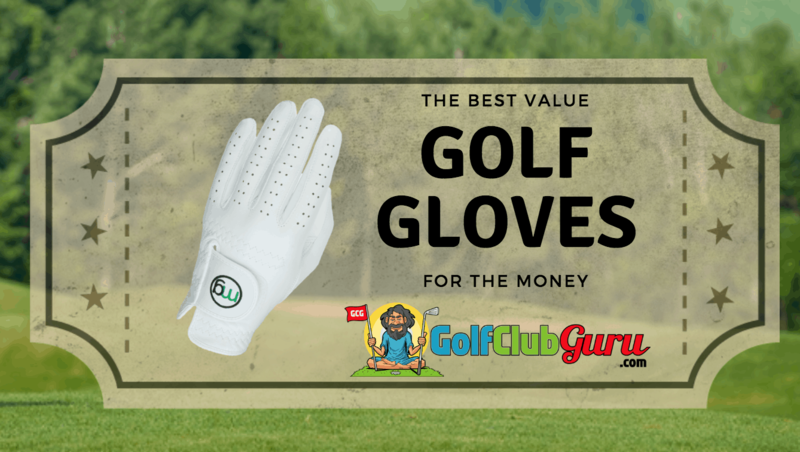 The costs of golf gloves can really add up after a while. If you are buying low quality gloves, they will break too quickly. 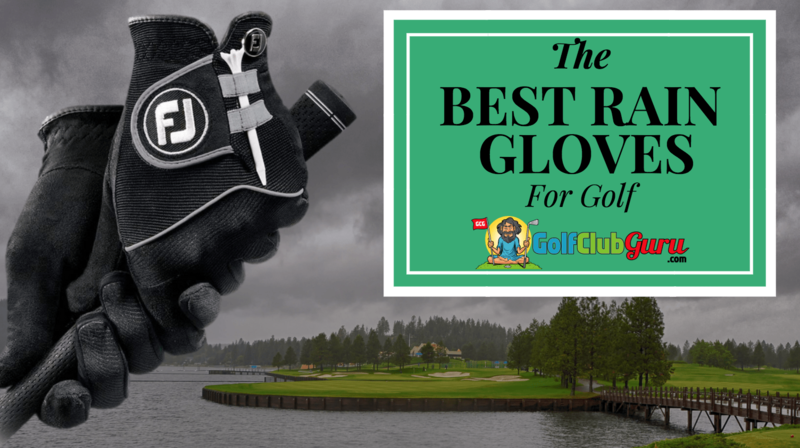 If you want to save money and try out a new golf glove under $6, check out this article where I list the best value golf gloves that you can buy today. You should definitely try out the MG golf glove! 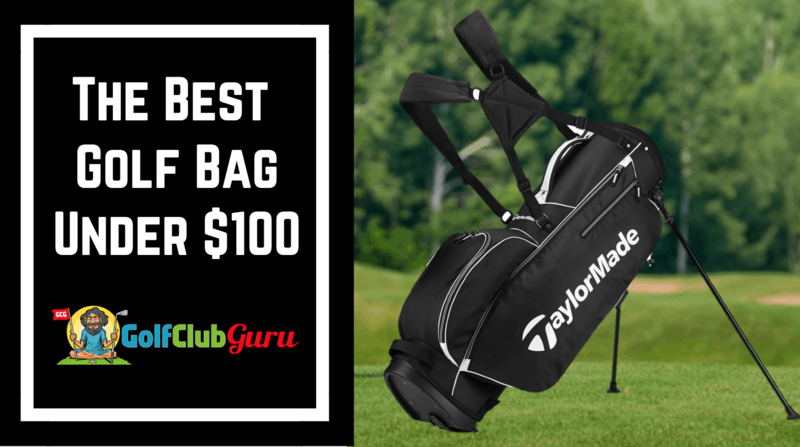 Believe it or not: you can buy a great quality golf bag for under $100. Whether you want a cart bag or a stand bag, I can help you find the highest quality golf bag that you can buy today. They come in many different colors, so you can pick the one that fits your eye. They are both from high quality brands and made with durable materials. Rain gloves are so important when you playing in the rain. In this article, I include a couple of rain gloves that will save you a lot of money compared to the more expensive brands. These gloves will allow you to easily hold on to the club even when your gloves and grips are a little wet. The average golf shoe costs around $100. That is far too much in my opinion. Maybe it’s just me, but I hate spending money on shoes and clothing. 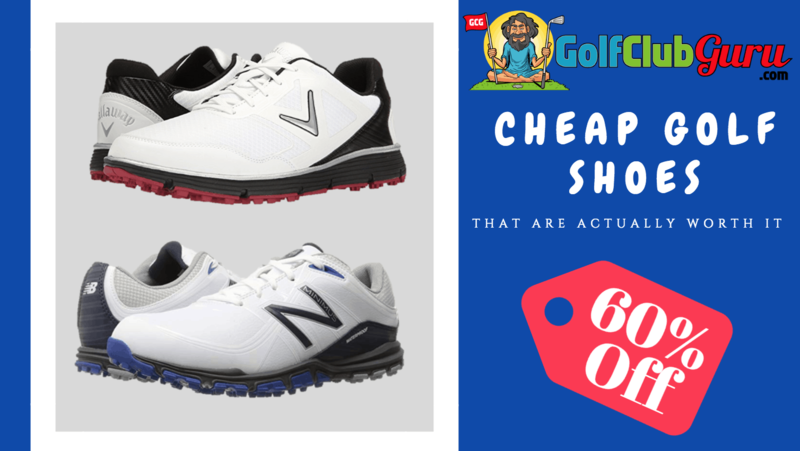 For that reason, I wrote a very in depth article about the best value golf shoes under $70. Personally, I try to buy pairs for $50 or less! Golf is unlike any other sport, as you can find daily deals for golf equipment in so many different places. 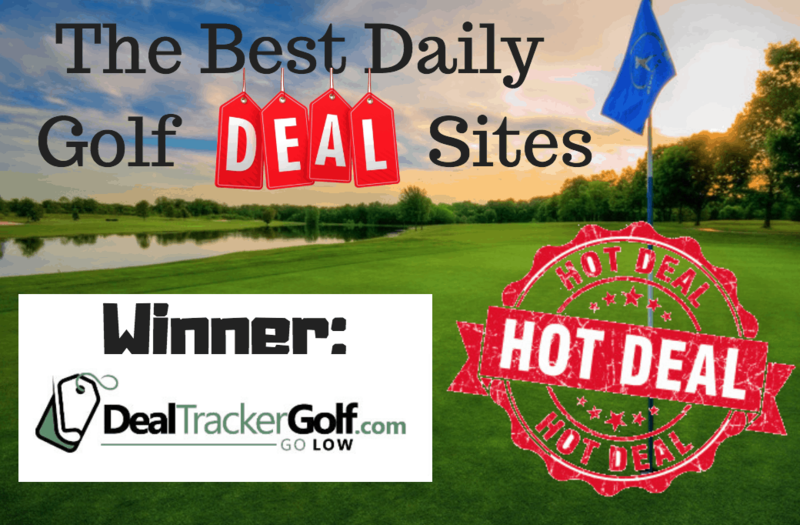 In this article, I list the best daily deal golf sites on the web. There is one that is by far the obvious winner. It offers only the best deals each day, and never misses crazy good deals. Read more about it! 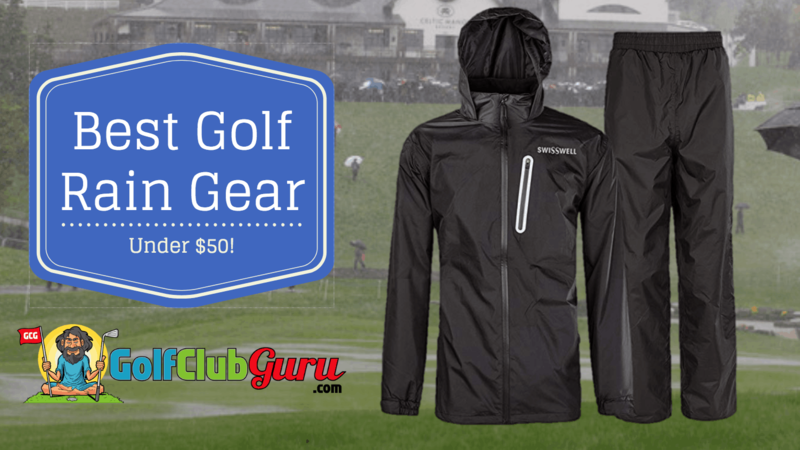 Rain gear is expensive when you buy it at a pro shop or sporting goods store. It can easily cost you far over $100. Here is the best rain gear that you can buy for under $50. It includes a thin rain jacket and pants. This pair will both save you money and allow you to swing freely even in the rain. 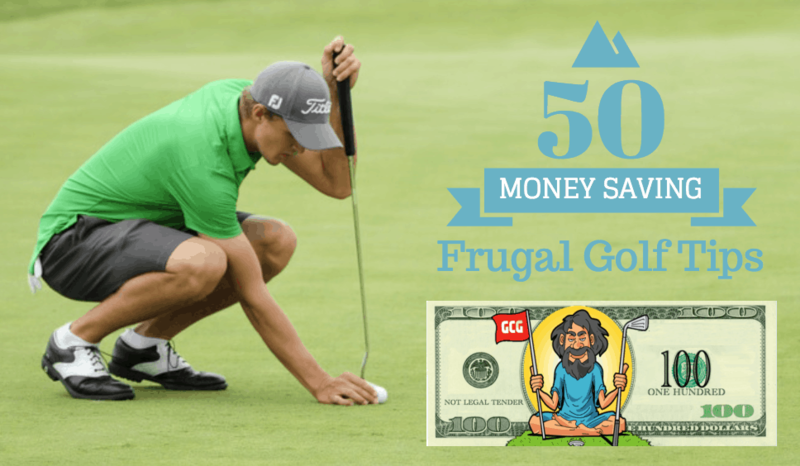 There are tons of ways to save money if you are addicted to golf. From simple tips like making sure you are getting the best membership in your area, to making sure you bring your own snacks and water to the course, you are sure to save tons of money each year. Some tips will save you tons of money, while other tips will just save you a few bucks. Take advantage of all of them, and you won’t be spending much money on golf each year. Not all websites have good golf deals. Most of them are going to be hardly below market value at all. There is one site, however, that has the best deals day after day. This website has nearly every club that you could ever imagine, and at insanely low prices! 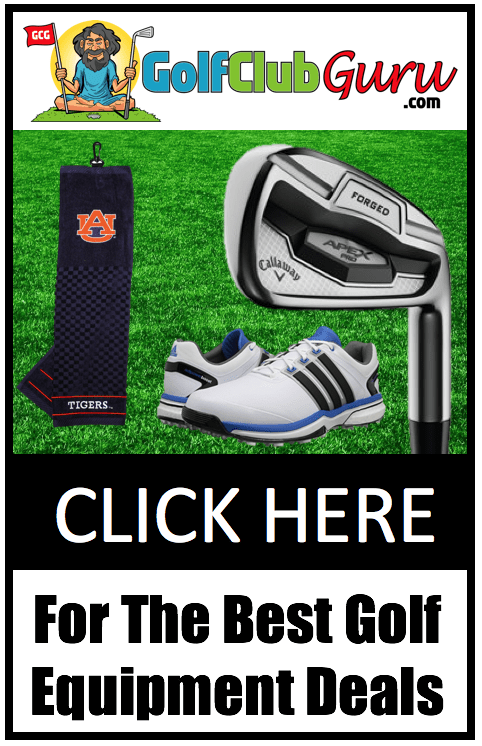 Check it out today to see the deals that you can snag on any golf equipment that you need.